Providing a caring, friendly and family-like atmosphere, with top-notch customer service, to each patient we serve. Delivering the highest standard of care with the latest in technology to provide eyecare in an efficient and caring way. 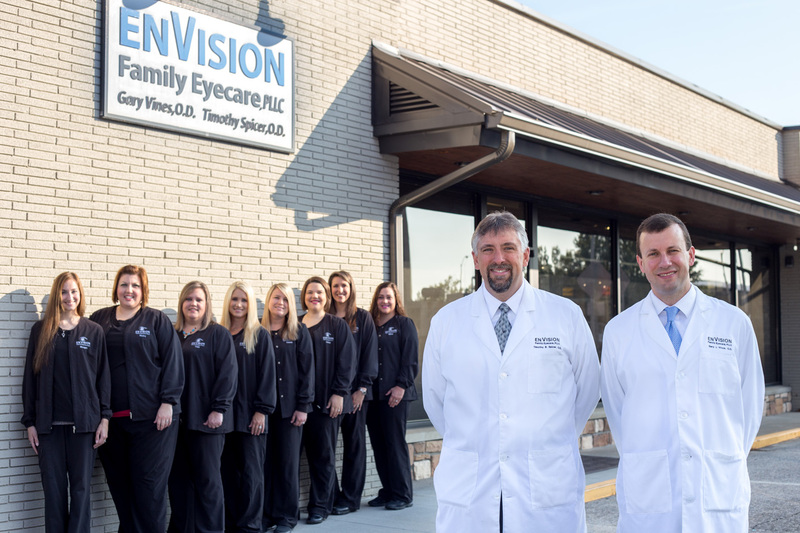 Providing the highest quality eyewear and highest quality patient care so we can be first in fashion and best in service. Striving for superior education to remain at the forefront of the eyecare profession so we can protect our patients’ precious gift of sight. And establishing a lasting relationship with you, your family, and this community that we serve.